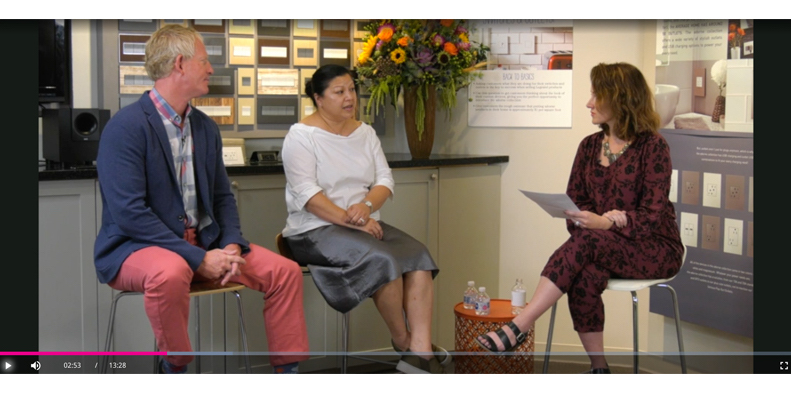 Editor-in-Chief Nicole Davis sat down with Legrand's Lighting Showroom Sales Manager Trip Speight and Jeanne Chung, designer and owner of Cozy Stylish Chic, to talk about lighting trends, the summer Lightovation show and the 5th anniversary of Legrand's adorne Collection. Watch the full video below, and check out the panel's top three takeaways from the show. 1) Customization: From finish to size, being able to customize products for specific projects is key, says Chung. Legrand’s adorne Collection is fully customizable, allowing for a wide variety of different finishes on its plates and switches. Chung has even had her floor finishers stain the wood on the adorne backplate to match the floor of a project. 2) LED Lighting: “Now, pretty much I only spec LED lighting,” says Chung. Especially with Title 24 in California, LED is requisite, and luckily tons of new designs are introduced each market to satisfy different design styles and needs.